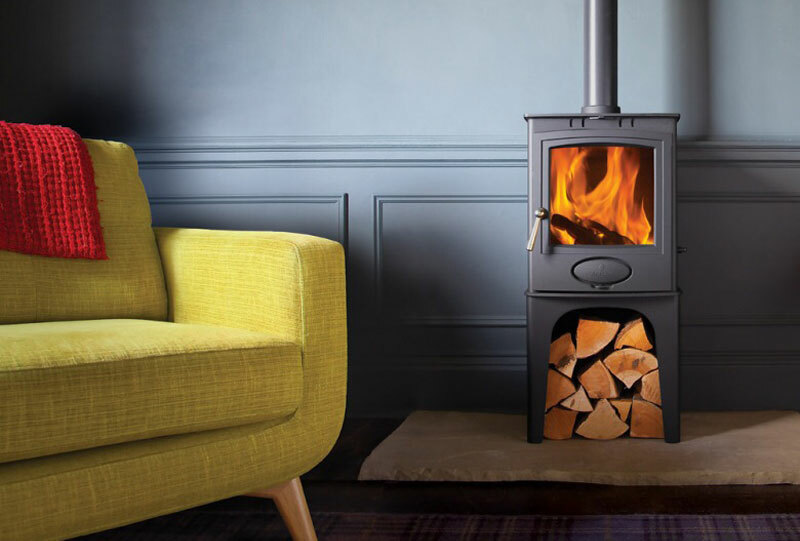 We can help with your stove, Ignite+ provide full annual maintenance for the stoves we install and we can also arrange full maintenance services for your existing stove. You may have moved into your home and inherited a stove. As we say to all our customers, to maximise performance and efficiency from your stove, you need to consider 3 things. Many people who need our help have bought a house where a stove has already been fitted. By contacting us, we can carry out a safety and service check. We’ll check the suitability of the stove and we’ll test the chimney to ensure its safe and okay to use. Maybe you have an old stove that you want to start using again and it needs a little TLC. We can arrange a service and sweep for as little as £60 with our friends at Katie Sweep. We have produced this downloadable guidance document to help you. Its fundamentally important to maintain your stove. Failure to carry out annual flue sweeping can actually invalidate your house insurance. Download our maintenance guide by clicking here.